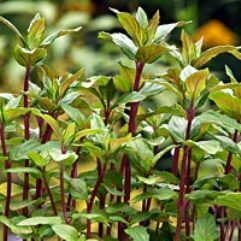 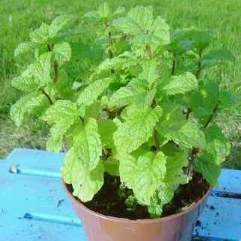 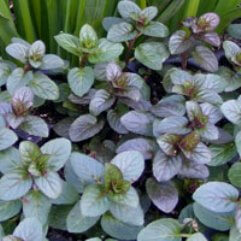 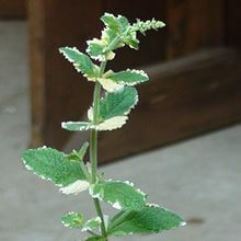 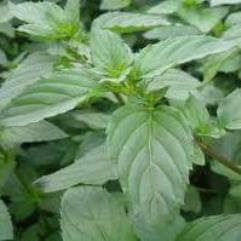 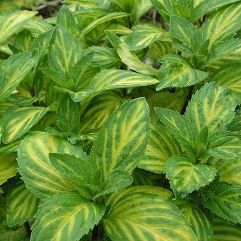 A variety of spearmint with crinkly leaves that have as much aesthetic as culinary value. 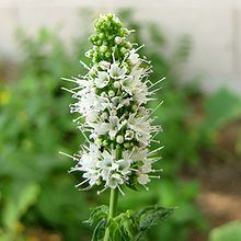 They're especially pretty, and densely curled, while the plant is a few inches tall. 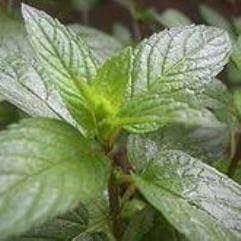 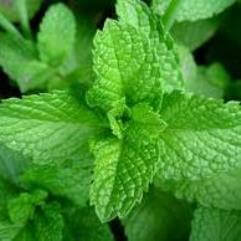 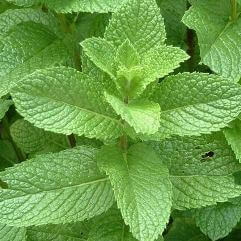 Like all spearmint's, it has a milder flavor than peppermint and is perfect for mild, soothing teas. 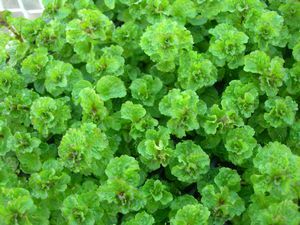 Curly mint makes a nice garnish and enhances salads.